Professional certified companies to perform customized cleaning at your home or business. All the legal forms you need for your business. 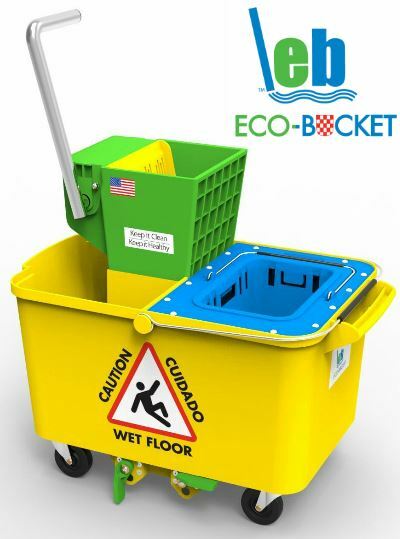 Get the #1 free cleaning forms package today. Sales Letters, Client Information Sheet, Sales Information Worksheet, Estimate Follow Up Letter, Increase Your Fee Letter, Killer Introduction Letter, Client Credit Request Form, Bad Check Notice Form, Collection Letters, Cleaning Contracts... plus so much more. IJCSA Cleaning And Janitorial Certification Programs: Now you can get certified right from the comfort of your home and/or office. Anytime, day or night. Online certification courses are an excellent way for you to expand your knowledge, and the knowledge of your employees. All of our certification programs, course materials, and tests are included FREE with membership. 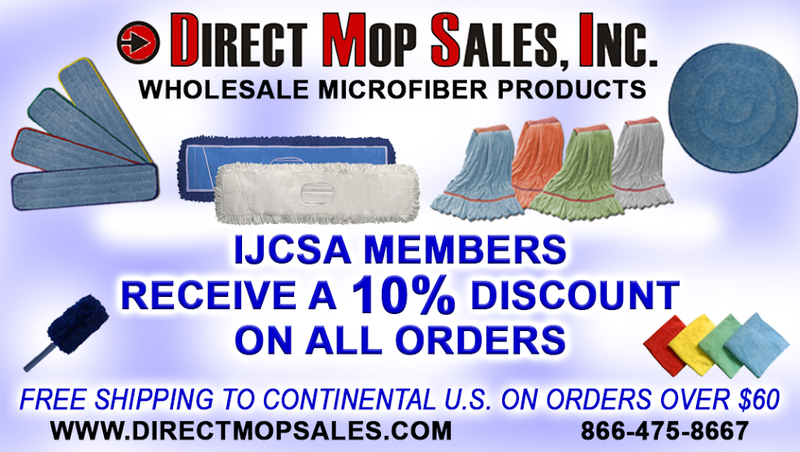 We are offering IJCSA members a 10% discount from our published website prices at www.directmopsales.com. We do sell products in individual units, with no minimum order requirements, as well as bulk quantities and have additional discounts built into our bulk unit pricing. We pay all transportation costs for orders of $60.00 or more shipping anywhere within the 48 contiguous states of the continental US. We do handle international accounts, and use Paypal invoicing for all international orders. Shipping anywhere outside of the contiguous 48 states of the continental US will be based on International customers paying UPS ground transportation charges to the destination location. Please visit our website today for savings! 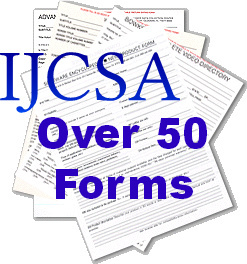 How To Use IJCSA Logo? 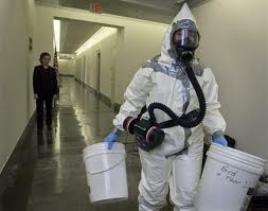 You are a professional cleaning company, you are involved in training programs. Your company is certified and has trained and certified employees. It is time to brag and show off! Place the IJCSA Logo on your marketing materials today!